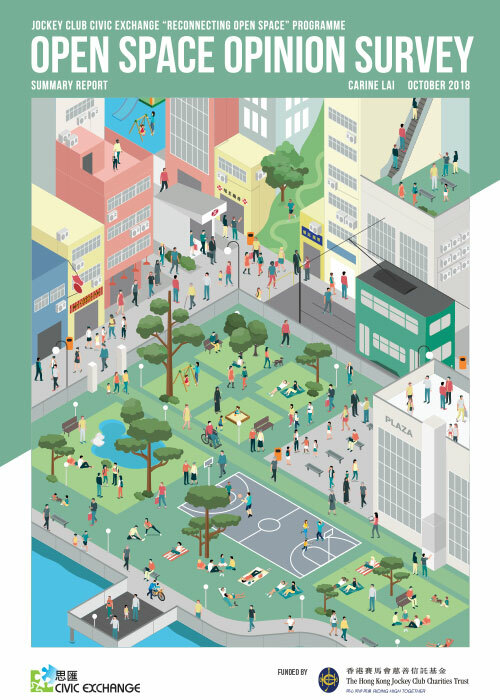 In October 2016, Civic Exchange published a report on urban-wellbeing indicators in Hong Kong. To download the report, click on the link above. 1. Young people aged 18-29 are dissatisfied both with life in Hong Kong and with their personal lives. Out of all the age groups, they are the most worried about poverty in Hong Kong (84% vs. an average of 68%), and are the most likely to want to leave Hong Kong (60% vs. 42% on average). They are more worried about providing for their families than other age groups (60% vs. 48% average). Among the sub-sample who answered the section on medical care, young people aged 18-29 had the highest level of self-reported mental stress, with 53% reporting high or very high mental stress, compared to 26% on average. 2. Respondents with associates’ degrees or vocational and technical education were very dissatisfied in terms of education. For example, they were the most likely to want to leave HK (53% vs. 42% average). 54% were as worried about providing for their families, which is no better than the figure for secondary school-educated respondents (53%), which shows that their additional education has not made them feel more economically secure. Among those answering the medical care sub-section, those with associate’s/vocational/technical education reported the worst health, with 35% saying they had “poor” or “very poor” health vs. 10% on average. 3. Out of ten domains, a full one-third of respondents chose housing as the domain the government should put first. Among these respondents, a clear majority (54%) said that property prices are most important housing issue for the government to address, followed by 24% saying the government should build more public housing. 4. Among respondents who selected education (16% of the total sample), over 60% said that Hong Kong’s education system performs “not so well” or “not well at all” in preparing children to get a good job, or in preparing them for life. Over half said the education system not doing well in preparing children to take exams. 5. The group of respondents who selected quality of government (16% of the total sample) is very politically engaged. Almost half of them signed a petition in the past year, and nearly one quarter had contacted a government official or politician over some issue in the past year. However, less than one quarter of them thought that Hong Kong residents had “a lot” or “some” say in the decisions affecting them. 6. Medical care was one of respondents’ top four concerns, with 15% choosing this domain. Satisfaction with medical care in HK is fairly high. Among those selecting this domain, 56% were satisfied with how fast and easy it is to see a doctor; 64% were satisfied with the availability of affordable care; and 74% were satisfied with the quality of care they received. As the population ages, medical care will rise as a priority for HK residents, and the government will need to maintain current levels of satisfaction. Specific-city survey results for Singapore and Shanghai will be released later this year.